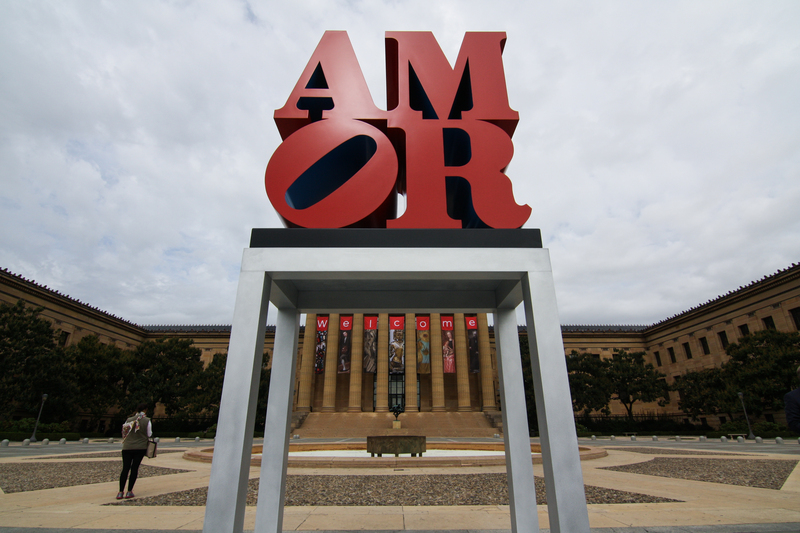 This morning, in honor of the Papal visit, the Philadelphia Museum of Art and the Association for Public Art installed Robert Indiana’s “Amor” on the Museum’s East Terrace. With Philly’s iconic “Love” sculpture just at the other end of the Parkway, the two will effectively sandwich our temporary visitors in love… Very cute, y’all. 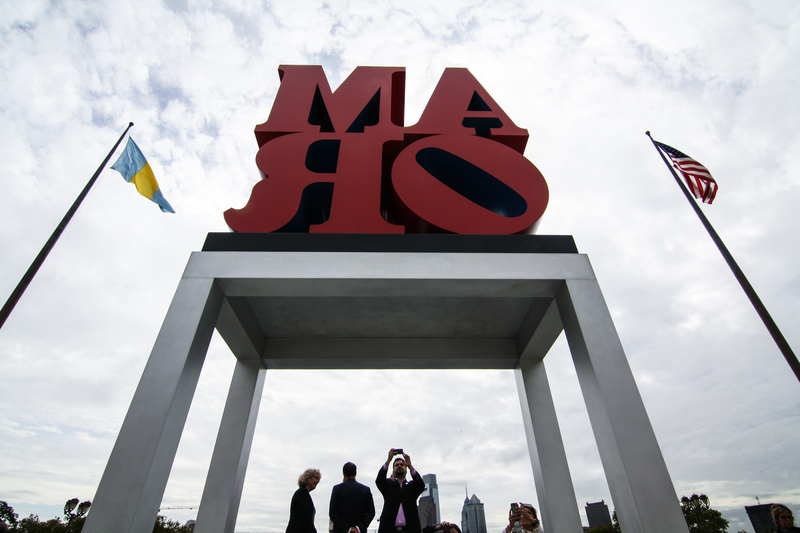 ← 5 Design Philly 2015 Events That Are Catching My Eye!